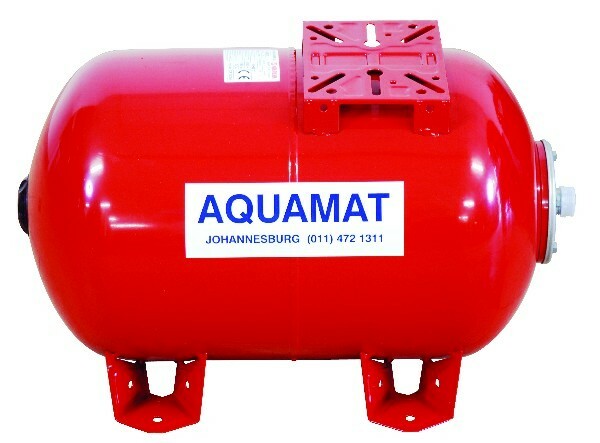 Aquamat Pressure Vessels are available from 24 litres to 500 litres. As we are the sole distributors of VaremTM pressure vessels, you can be sure you’re buying top quality. The vessels are available as horizontal or vertical units, except for the 24 litre unit. We also stock spare membranes and bladders.